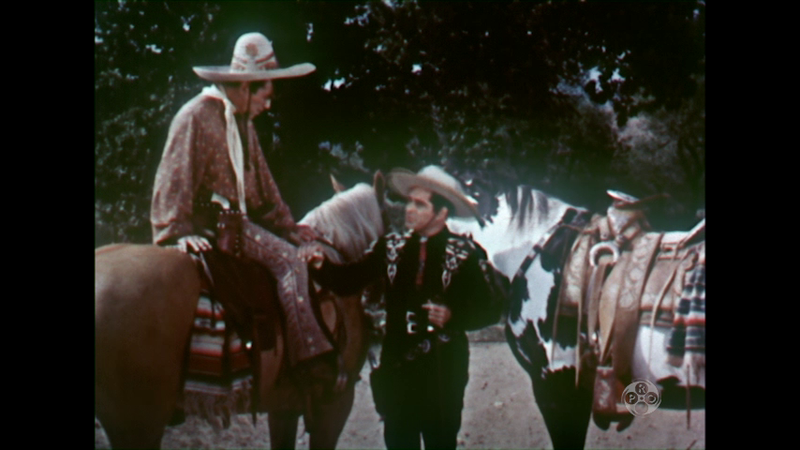 Cisco and Pancho are asked by Marshal Ben Lane to track a gang of counterfeiters. Cisco suspects the local banker and his clerk, but cannot prove anything. 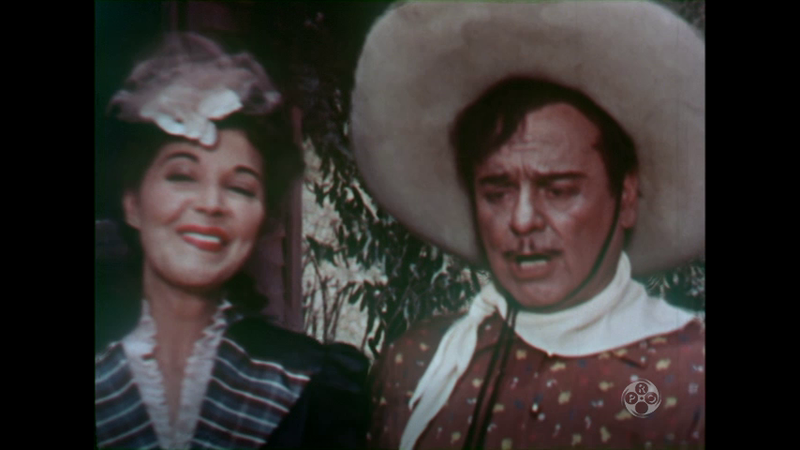 He sets a trap for the gang that involves arresting Pancho as an alleged bank robber.